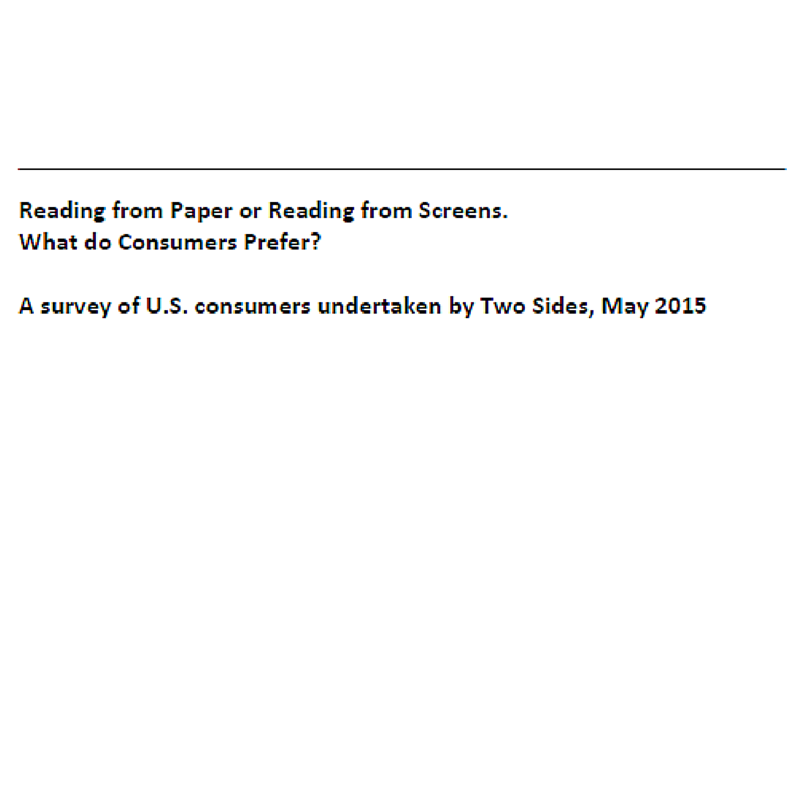 Two Sides, a global nonprofit organization created to promote the responsible production, use and sustainability of paper and print, commissioned a survey on consumer reaction to the switch from paper-based to digital media. Among survey respondents, a preference for print on paper was indicated overall. The trend was especially evident across advertising and education areas.